At Girl Scouts of Tropical Florida, we are excited to watch girls grow from Kindergarten Girl Scout Daisy troops to Girl Scout Ambassador leaders and go-getters, and every stage in between. Ending a troop, and there are many reasons the life cycle of a troop at any stage comes to an end, is always bittersweet. We must protect our council 501c(3) non-profit status by dissolving troop bank accounts and distributing troop supplies fairly. 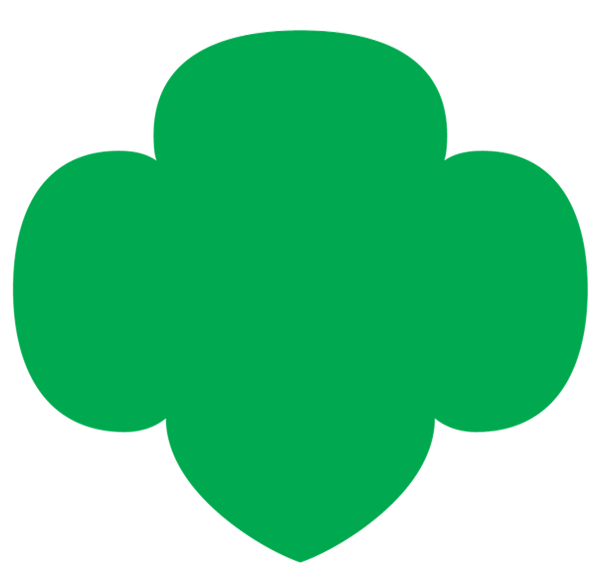 Further, we must make certain any girl who would like to continue in Girl Scouts have that opportunity. Communities where troops are located must be notified as well and included in the process of attempting to keep the troop viable or assisting in the disbandment. There is an email in the DISBAND template section of Salesforce called DISBAND Co-Leader Inquiry. Use this email template when you are unsure of the status of the troop, and move forward from there.